Increased food production won’t solve our problems; changing our habits will, says Indian farmer and government adviser, Ajay Vir Jakhar. Can we change our eating habits? Can we reduce waste? Can this developed world share knowledge across borders and disciplines? These are some of the questions that will be addressed in the upcoming Food Systems Dialogues (FSD) in New Delhi, India this week. The event is co-organized by Jakhar and EAT. This is the fourth FSD event globally, following Stockholm, Oslo and New York. It is held to discuss how food systems can best be transformed in line with the 2030 Agenda for Sustainable Development. The dialogues are curated by Dr. David Nabarro, Special Advisor to the UN Secretary General & Recipient “2018 World Food Prize”. By 2050, FAO suggests that feeding a world population of 9.1 billion people would require raising overall food production by approximately 70 percent between 2005 and 2050, and that production in developing countries would need to almost double. The Dialogues in Delhi will be attended by a diverse group, representing different sides of the food systems – past and present government representatives, economists, scientists and trade groups. Jakhar, who is a citrus farmer as well as a government advisor, is convinced that it is possible to feed the growing population into the future without moving into new technologies or expanding agricultural land. Speaking from a farmer’s perspective, he is concerned about small farmers’ livelihoods today. He takes the attention away from more abstract ideas like long term sustainability, and brings it to smallholders concrete worried about finance. After all, their families need food today. 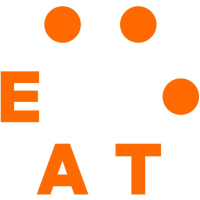 The Dialogues were launched in 2018 as a forum for groups who would not normally work together to engage in discussions about sustainable food systems. FSDs events will take place at different locations globally, co-organized by a number of different organizations, and are designed to foster greater appreciation of different perspectives, to promote increased trust and collective action. When asked what the major obstacle is when it comes to food production, Jakhar says it is farmers giving up hope. Smallholder farmers are scared and feel like they don’t have a voice. The parts of the value chain in food production are controlled by just five or seven companies, says Jakhar. To meet the Sustainable Development Goals by 2030, we need agricultural change. According to Jakhar, we need to reach out to the farmers with not only financial aid, but, more importantly, with knowledge. Jakhar asks why there is no research being conducted on intercropping, so that small farmers are able to feed themselves a diet meeting their nutritious requirements. According to him, industrialization is supporting monoculture farming systems that are destroying biodiversity. “Let’s try and quantify the cost of growing food, and then let the consumers pay the real price,” says Jakhar. 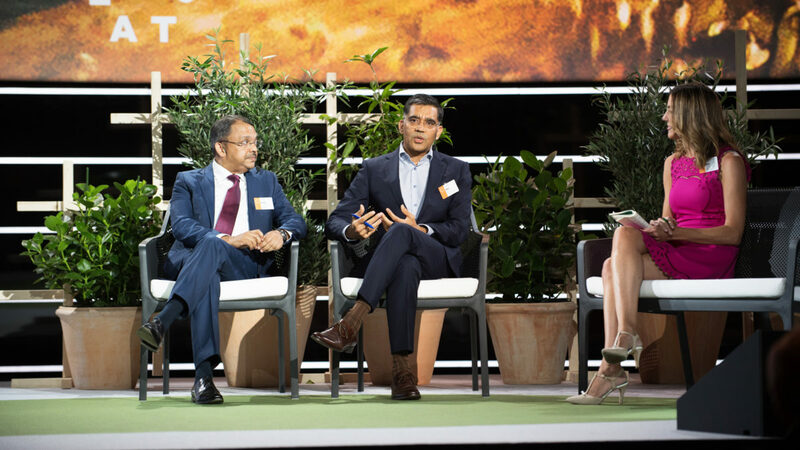 See Ajay Vir Jakhar’s on-stage interview from the EAT Stockholm Food Forum 2018 here.